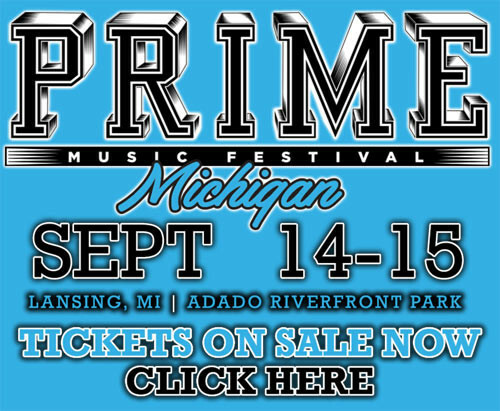 September 21 and 22, 2018 in the streets of Old Town Lansing at Turner and East Chavez Avenues. 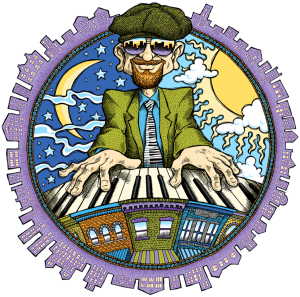 Michigan Bluesfest started in 1994 as an OktoberFest celebration and featured Kid Rock, Marcy Playground, Duncan Sheik and Nineteen Wheels, Powerface, Knee Deep Shag, The Lash, and The Weep. In 2002 the festival moved to September and the name was changed to BluesFest. 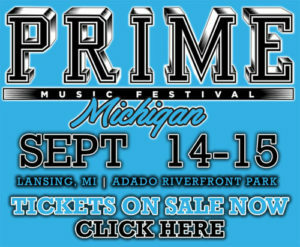 Since then the festival has continued to grow and feature music from local favorites to regional and national talent. In addition to the music, attendees enjoy great food, craft vendors, beverage tents, and children’s activities. Plus all that downtown Lansing has to offer. Cabs Sing Along w/Mike & Friends, Larry McCray Band, Up From the Skies: The Michigan Hendrix Experience, Dark, Stan Budzynski, James Reeser & the Backseat Drivers, Cash O’Riley, Root Doctor, Eliza Neals, Abbey Road 2.0 and more (partial list at time of publication, subject to change). 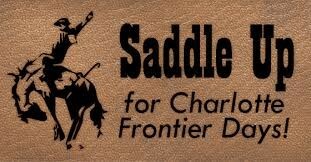 Experience the Wild West with the whole family at Charlotte Frontier Days! Charlotte Frontier Days features Ladies Night, a Saloon, Scholarship Competition, Corn Hole Tournament, Vendor Market, Arts and Crafts, Bingo, 5K run, Parade, and the big event – an IPRA Pro Rodeo! Learn more at charlottefrontierdays.org and purchase your rodeo tickets here. When you stay at The English Inn Restaurant & Pub, you’re in the heart of Southeast Michigan and just minutes from all these fabulous upcoming September Events. In addition to wonderful accommodations the Inn also features a full restaurant and lounge, making it a great base camp while exploring the area.